This Girl Can is a celebration of active women who are doing their thing no matter how well they do it, how they look or even how red their face gets. 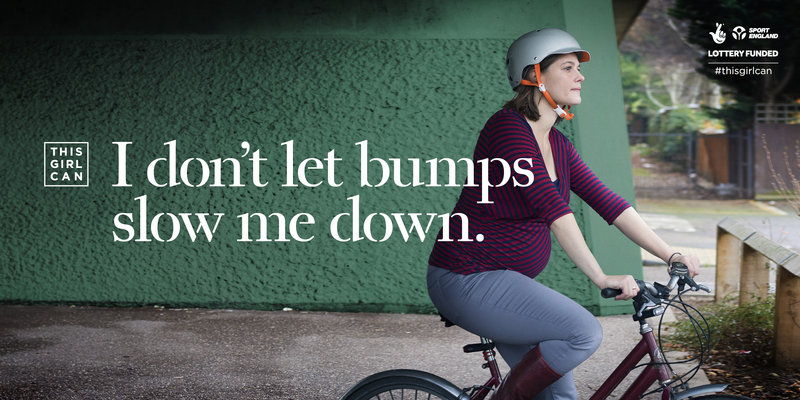 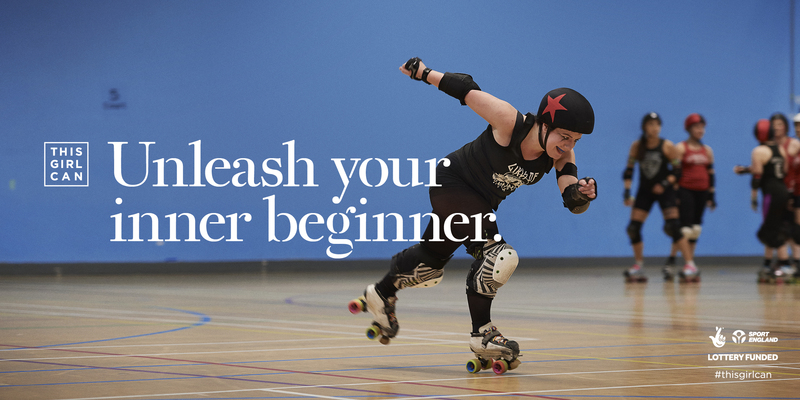 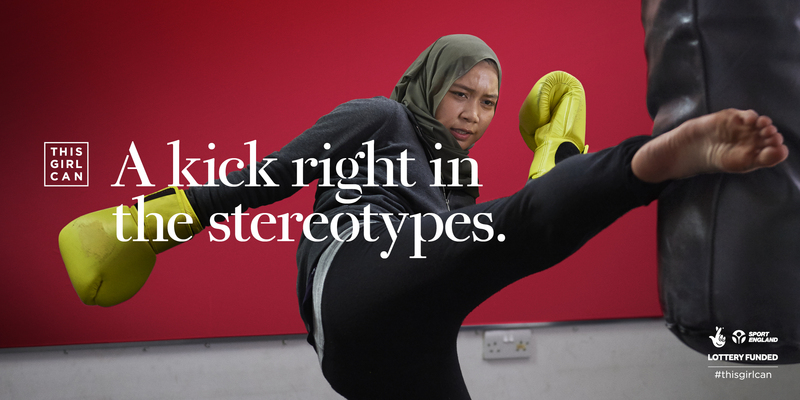 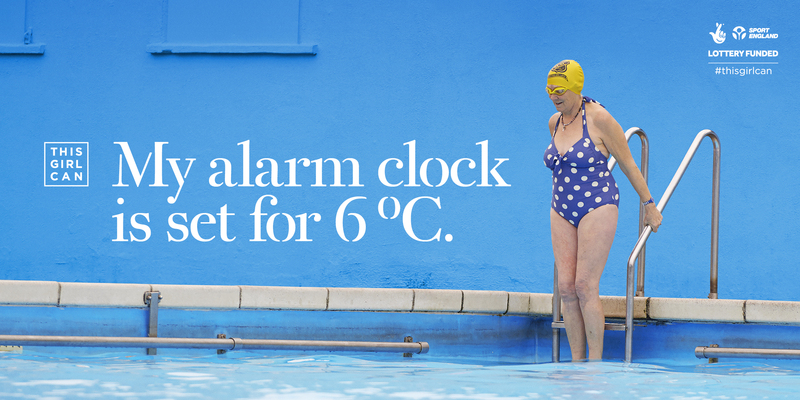 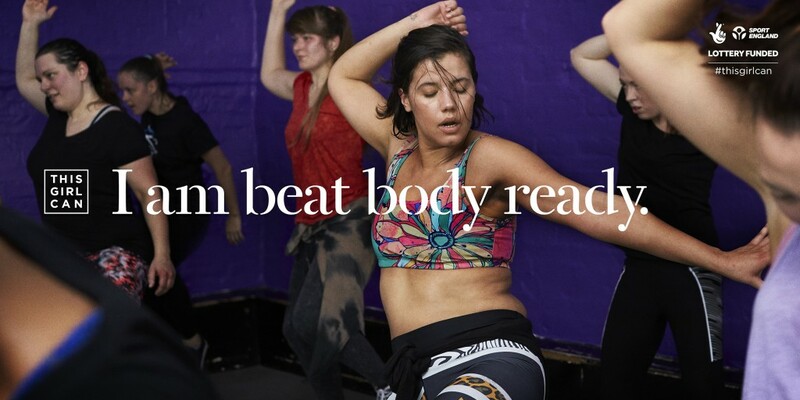 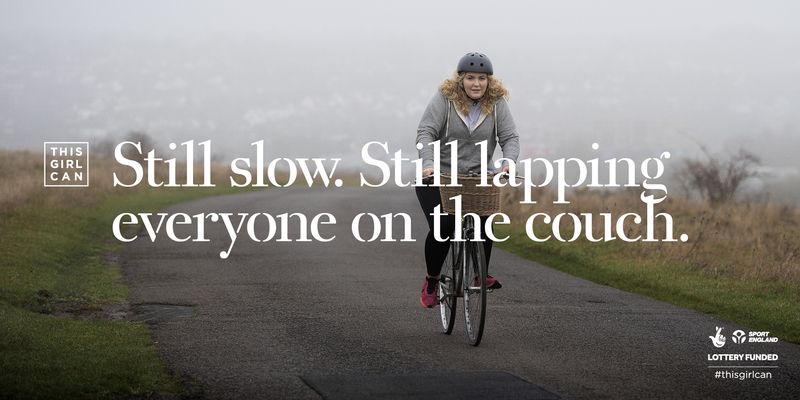 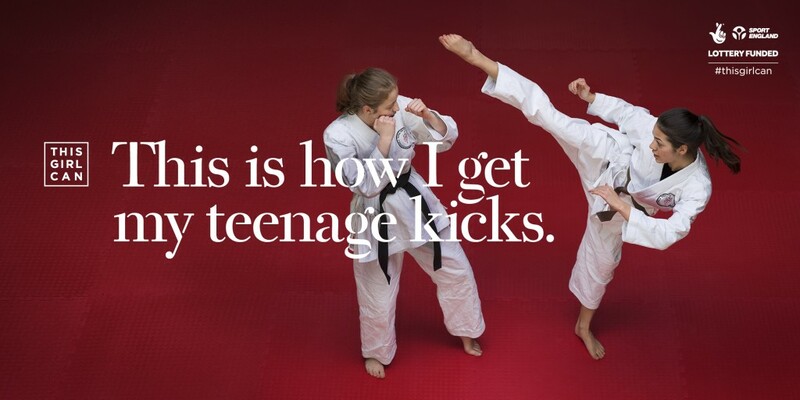 Funded by The National Lottery and developed by Sport England, the campaign’s ambition is to help women overcome the fear of judgement that is stopping too many women and girls from joining in. 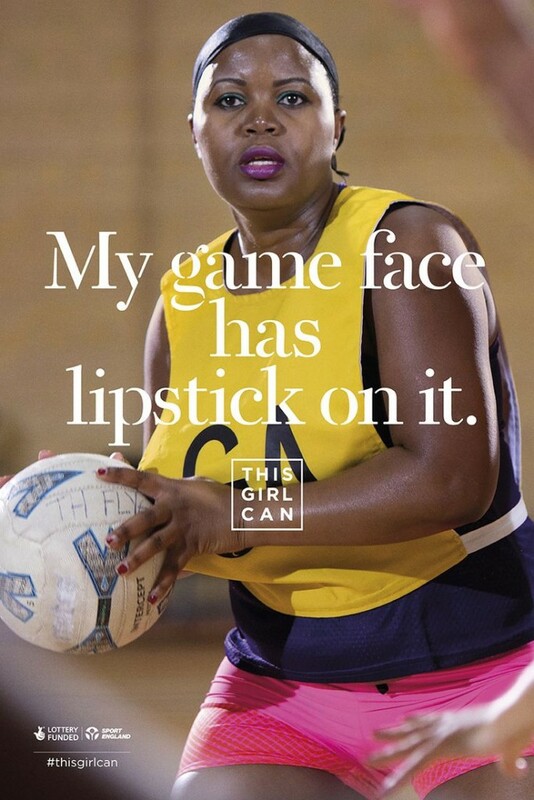 See the This Girl Can website for more examples of this excellently written, powerful campaign. 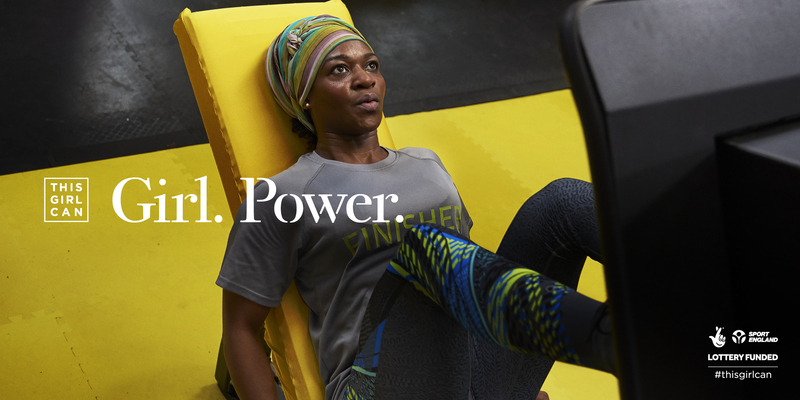 This entry was posted in Uncategorised on 29th May 2017 by Gyles Lingwood.